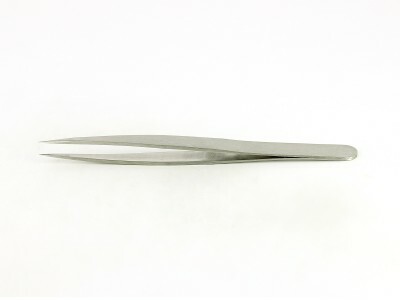 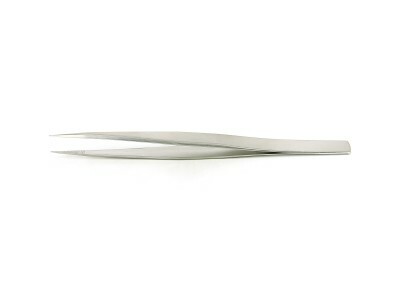 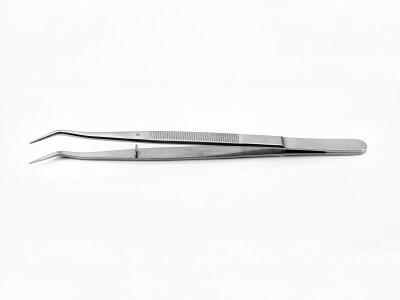 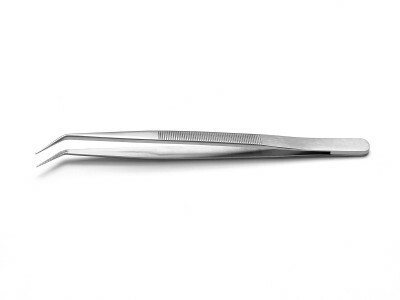 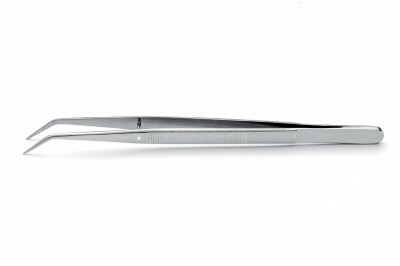 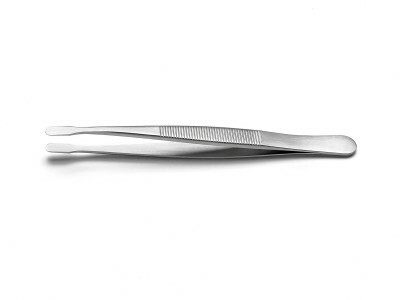 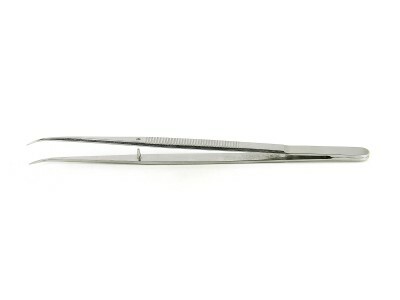 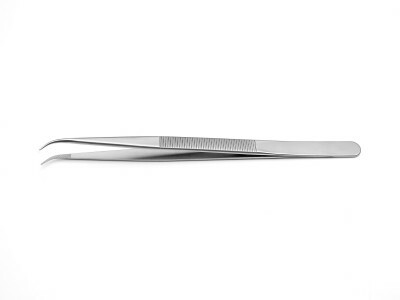 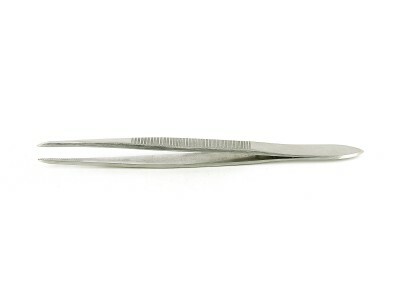 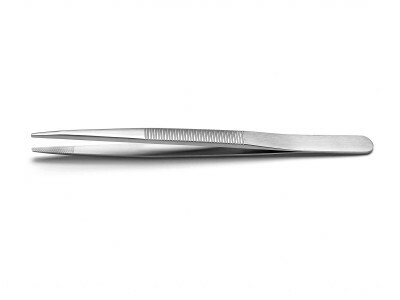 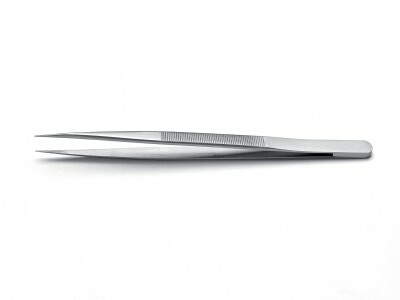 Ideal-tek General Purpose Tweezers are handcrafted to achieve perfect tip symmetry and balance. 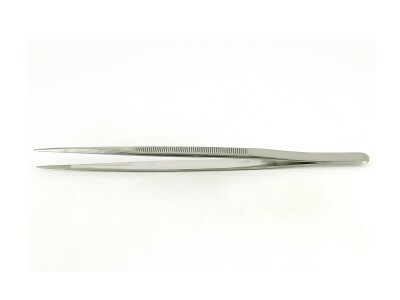 Made from stainless steel type SA or S and covered with an industrial nickel coating (type NP) to improve resistance to mechanical stress, corrosion, wear and abrasion general purpose tweezers, general purpose tweezers are suitable for several applications in the electronic industry. 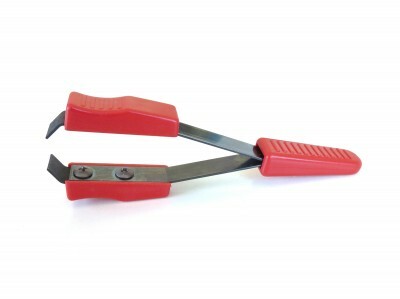 Available in different materials, the line also includes cutting tweezers for coated wire, used to remove lacquer insulation to prepare copper wires for proper contacting.